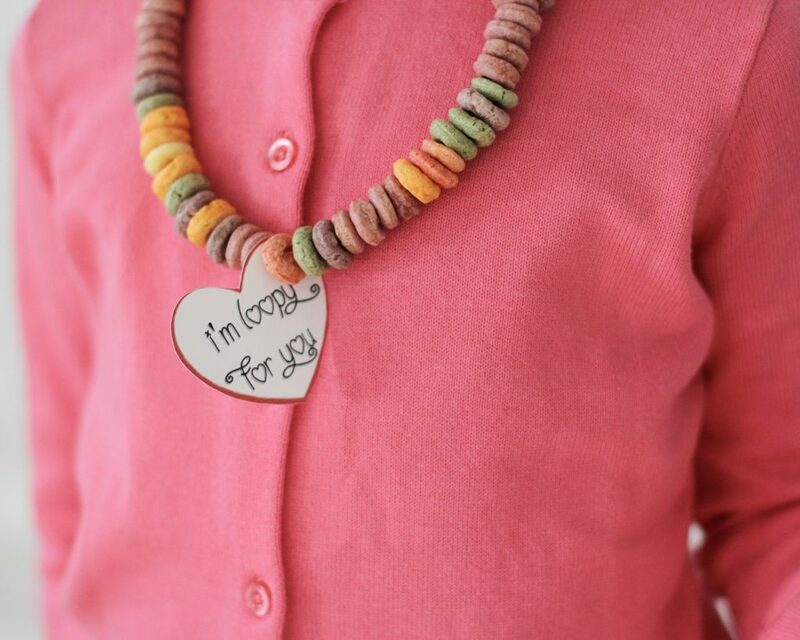 We’re kicking off February with a fun Valentine for all ages: Valentine’s Day cereal necklaces. 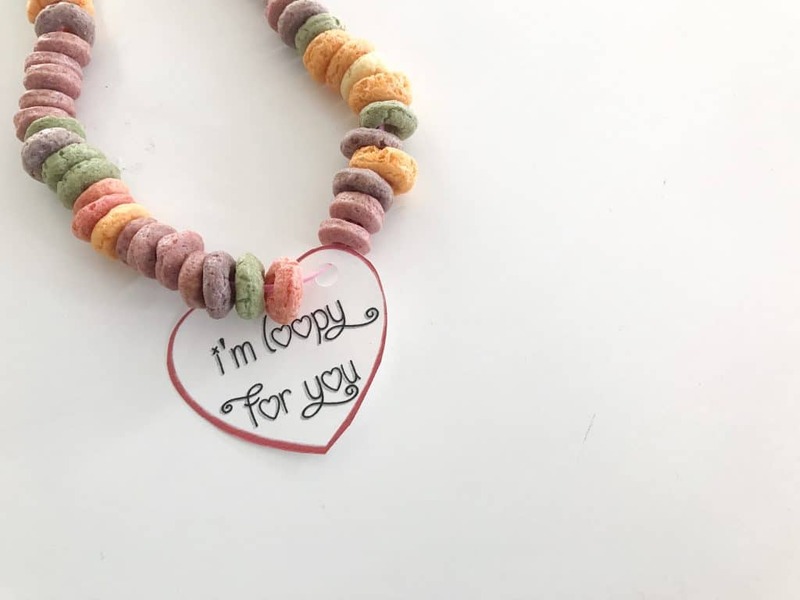 There’s a free printable that you can cut out and add to the necklace that reads “I’m loopy for you”! 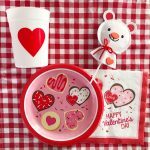 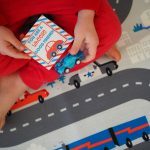 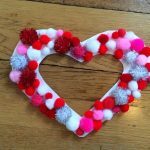 This is a fun Valentine’s Day activity for toddlers and preschoolers and also for bigger kids too. 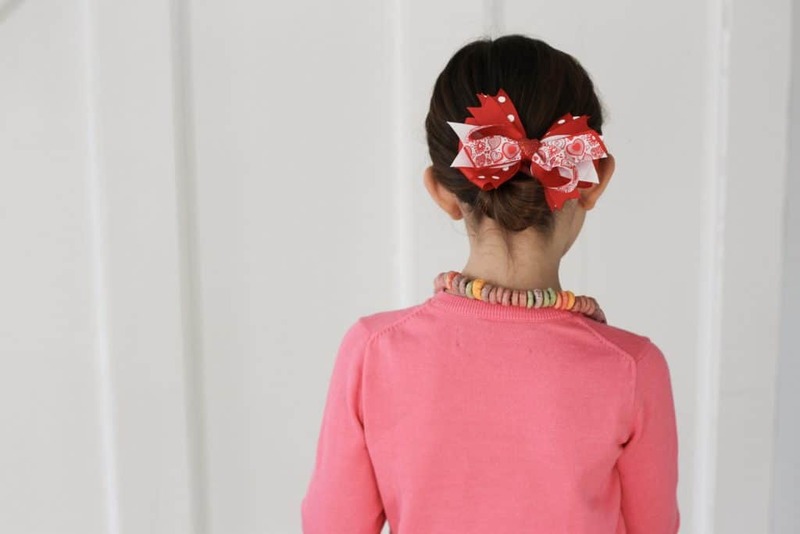 It’s fun to do at home or in a classroom. 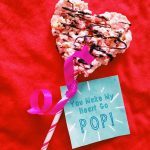 My kids made one to wear and one to give away. 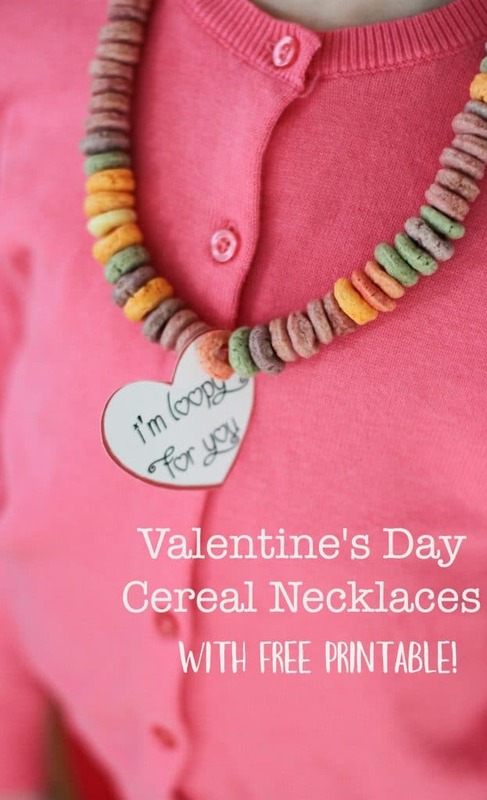 So grab your cereal “loops” and get to work! 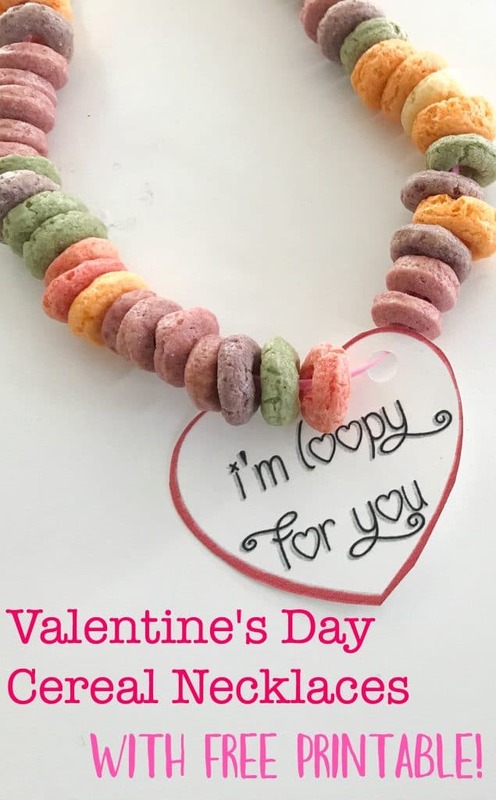 Fruit Loops work great or if you can find Van’s Blissfully Berry (we buy at Target) they are fun to use because they are the size of Fruit Loops but all pink. 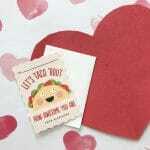 For the printable, I printed on cardstock, cut out the hearts and then punched a hole at the top of each heart so the kids could add it to the necklace.